Protect USB From Viruses With USB Unhide! USB Unhide a small tool that will help you unhide all the files to make it easier for you to recover your file after a virus infect your USB drive , it’s easy to use without the need to go through an installation process . It’s a free tool that you can use however you want no restriction whats ever. There will be a new updates that’s mainly will bring new features to this tool such as custom icons and labels for your USB drive or even your partitions. [*]Download the file from the link below and unzip it. 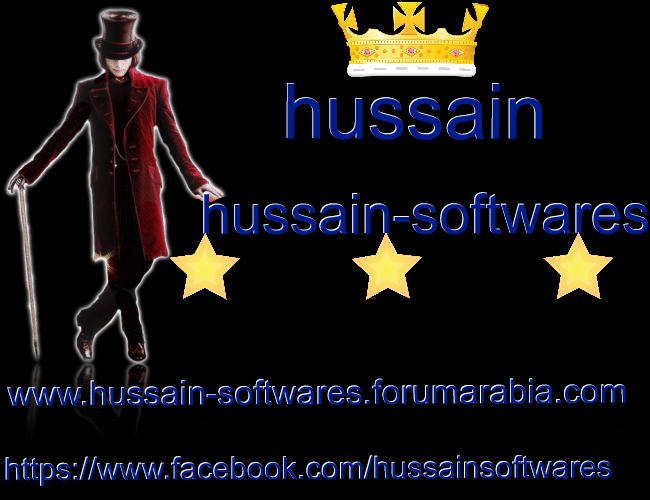 [*]Open UnHidesetup.exe with Administrator rights otherwise it will give error. [*]Click on Install USB Unhide .